Pre-registration page for the Samsung Galaxy S7 and S7 Edge is LIVE! 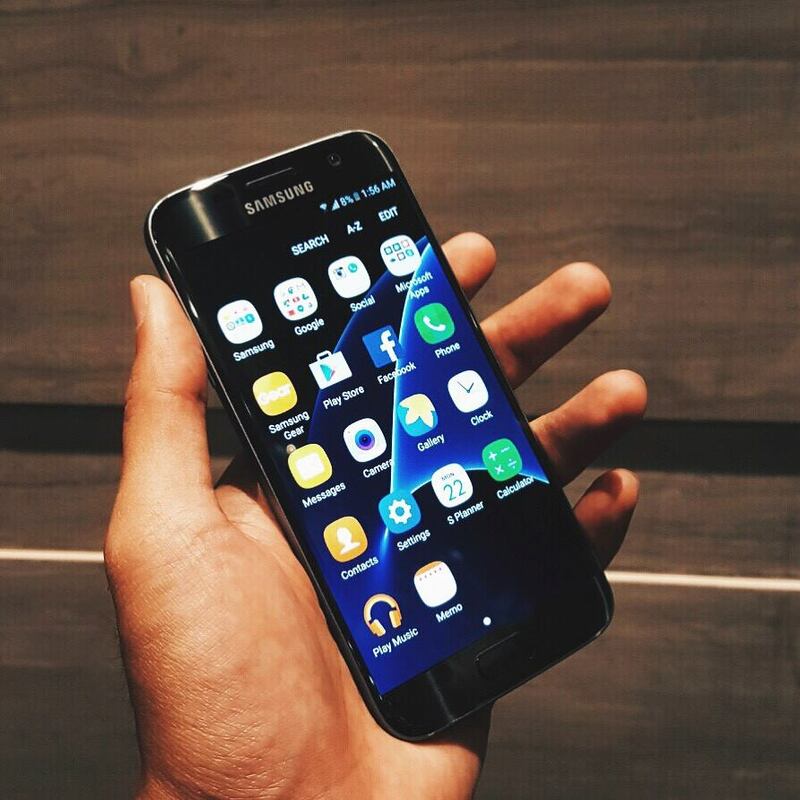 Well, the good news is, the Samsung Galaxy S7 and S7 Edge is here and it looked so chic I almost forgot about my S6! To stay updated on the Smart’s latest offers, follow Smart’s official accounts on Facebook www.facebook.com/SmartCommunications, Twitter (@LiveSmart) and Instagram.